The weather is looking good at the moment and is meant to stay this way for the coming days. 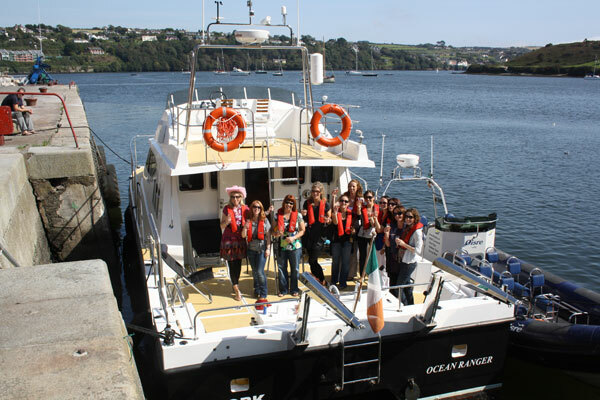 These long summer evenings are the perfect time to take a cruise around Kinsale bay, whether it is getting a group of friend together, a birthday treat, or a special occasion like a hen party. Why not check out our new hen party cruises that we updated on our website just today. There is a hen party package to suit every ones budget.